Life is so interesting when one is paying attention, isn’t it? Sometimes the same lessons in one’s personal life is parallel to what is happening in one’s business. Maybe Someone is taping us on the shoulder asking us to flex a certain muscle in order to be, well, happier & more productive. My therapist tells me that this is a developmental lesson and something that children must go through in order to be effective adults and create their own lives and perspectives. It is important for us all to learn to set boundaries and to learn to respect other’s boundaries. If you work from home or have a business where you ship from home, you need to set healthy boundaries for clients & potential clients. This lesson is usually learned the hard way. When I first started out and got my first bit of press, I decided to do Open Houses 2xs a week! What was I thinking? I was thinking I could do it all and then some. Guess what, I couldn’t. 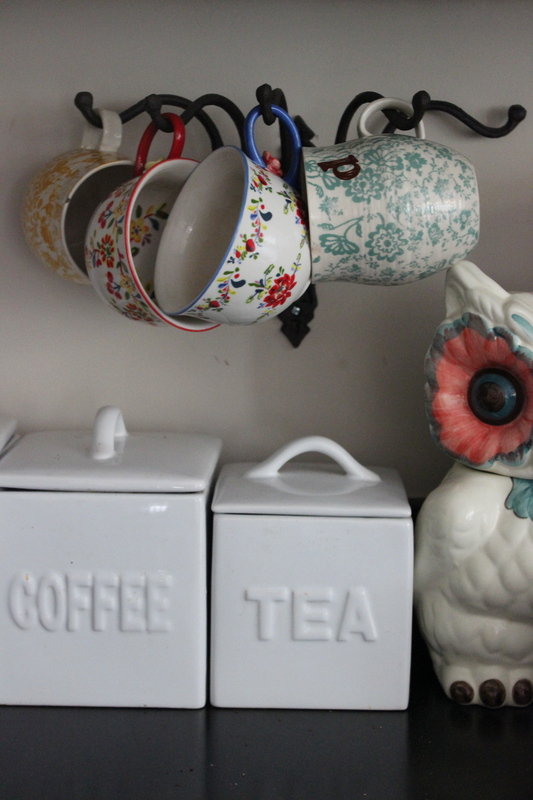 I needed time to finish my coffee, write on my site, chat with my kids, cook, read….shower. I had to keep the toys picked up and everything spotless – not to mention bringing in loads of furniture to display & sell in my own, personal space. Things went wrong quickly. I love meeting new people, talking design & painting, but the lines between my work & my home life were becoming too intertwined. Worlds were colliding and that was not good for anyone! I became tired & cranky. I needed to set boundaries and feel good about them. It took me a while to realize that I could see be seen & have my business while keeping a piece of my life separate. I could set drop off hours and make set appointments. I could say no to jobs with visions that did not align with mine. I didn’t have to have my door open to the world at all times. Wow! Peace comes with boundaries because you are parenting yourself and making room for your needs. Why are we not good at setting boundaries? Maybe we are not good at paying attention to our own needs before it’s too late. As I parent my own child I can see their needs – when it’s nap time, when they’ve had enough at the park, when they are hungry. It’s easy to see a child’s needs, but to see our own can be difficult. Maybe it feels selfish or we can push through it or we think we are tough as nails and people/things cannot push us down. We are human – not people of steal. This lesson also goes for those of us that have a business where we are the only ones on the payroll. When we are overworked and just feel plain tired. Guess what – that is OK! It’s normal and we all need to take a break, especially creative people. We need to recharge to make space in our brains for ideas. Boundaries keep us safe and sane. It is not meanness, it’s knowing our own limits. Feeling pushed? Pulled? Take a pause, take a breath and set some appropriate boundaries that you can live with. 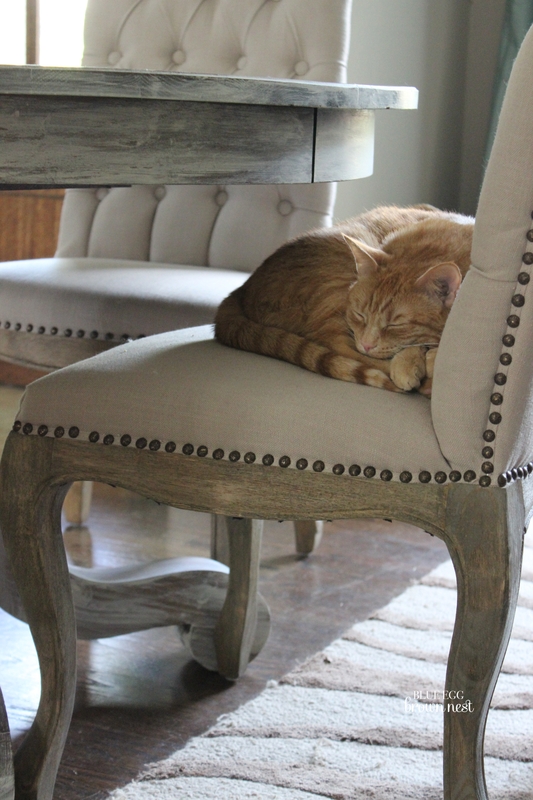 Take a lesson from a cat – they are pretty good at doing what they need to do at all times. 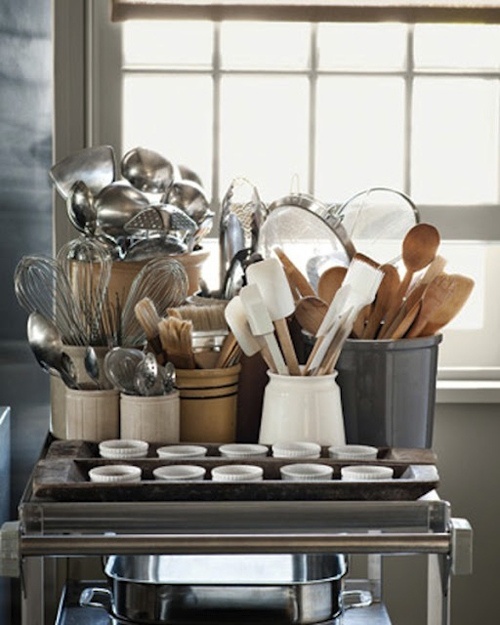 Whether we have a ton of cabinets or never enough, I think we could all use a bit of help organizing our kitchen spaces. It’s the number one room in the house where everyone gathers and how idea would it be if it were also pretty to look at. If you are lacking enough storage space, once again, a good ides is to go UP. 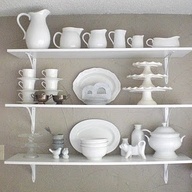 Shelving, even Ikea shelving works really nicely. 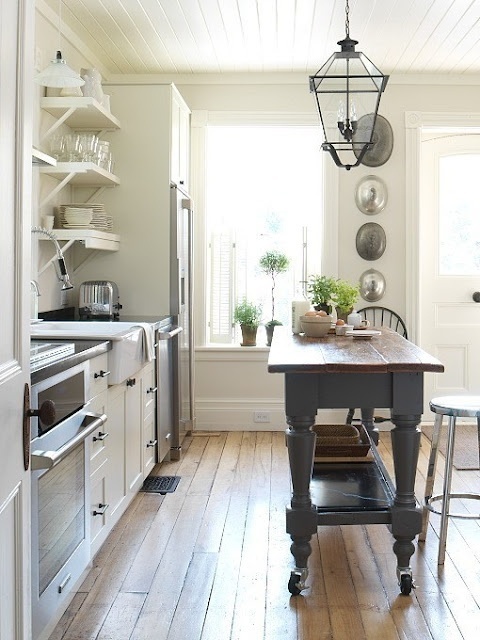 The tip to making it appear lovely & neat is to make sure your dishware and accessories all or mostly match. A fool-proof way to make this happen is with white dishes and clear glasses. 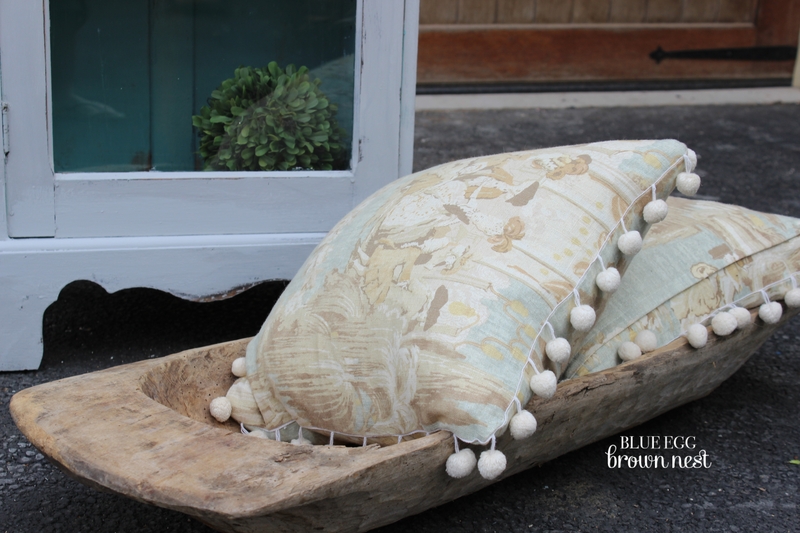 Some weathered baskets for texture and neutral coloring is good too. 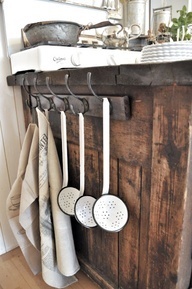 I love the idea of one tea cup per hook hung in a line. 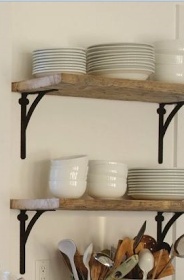 You could hang these below your cabinet or on the wall. Make sure they are all in the same style family. And what about all that space on the sides of the end cabinets? 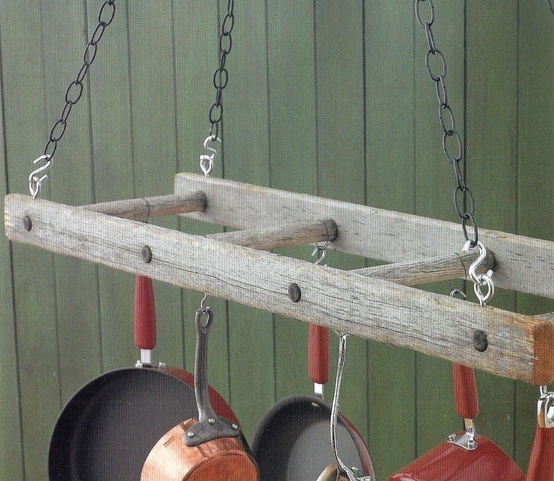 Find a cool hook rack or even a few hooks here and there. Use it for aprons or even large utensils. Just make sure what you expose is pretty and worth showing off. If you are going to have exposed dishes and glassware, an important tip to remember is to make sure they are uniform in color. 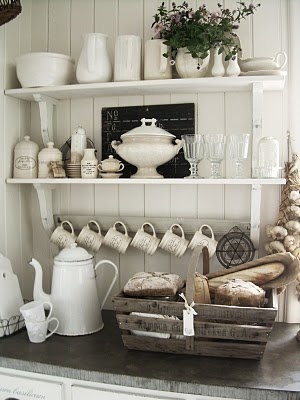 I think the cleanest and most well-organized look in dishware is always white. Don’t be tempted by all those patterns and wild colors out there. White, white, white. 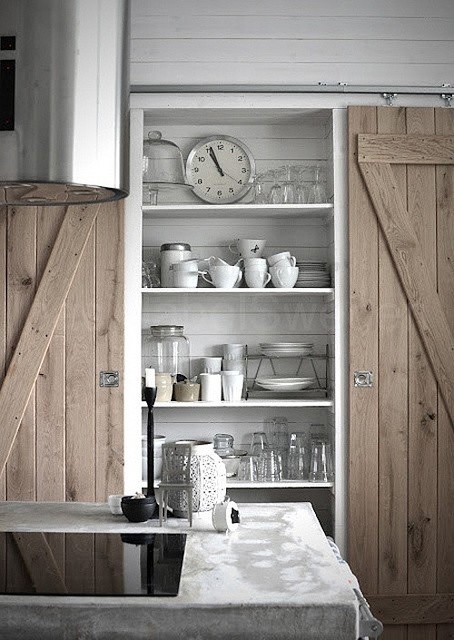 I heart a sliding barn door for a pantry. 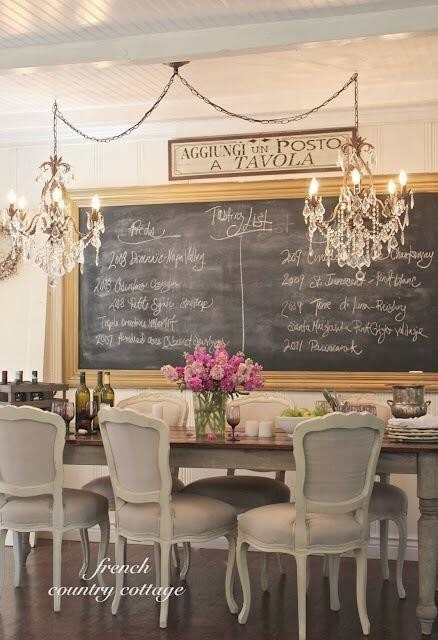 I may just have to do this in my kitchen. Wooden spoons are just pretty. Especially those rounded handle ones with France stamped on the side. Put them in a white crock and leave them out. 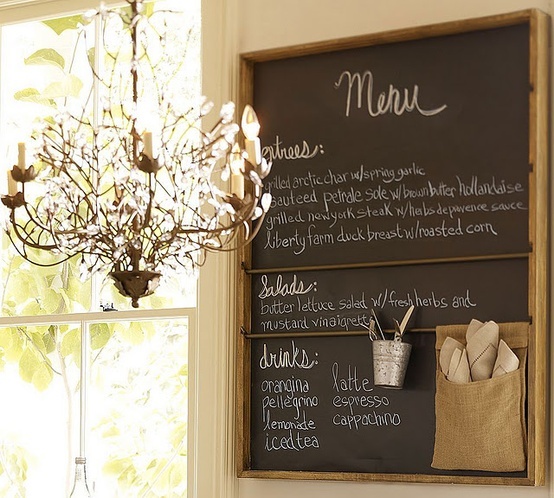 Every kitchen deserves a black chalkboard. Shabby vintage, stick on, or framed in gold. Get one. 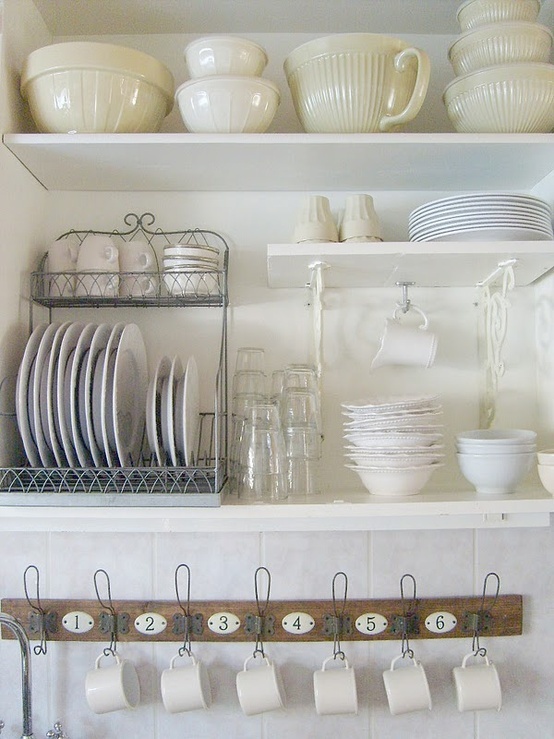 Consider a pot rack for storage issues. Over the island or even on a wall. Of course you need to put pretty pots on them, but they add such interest. 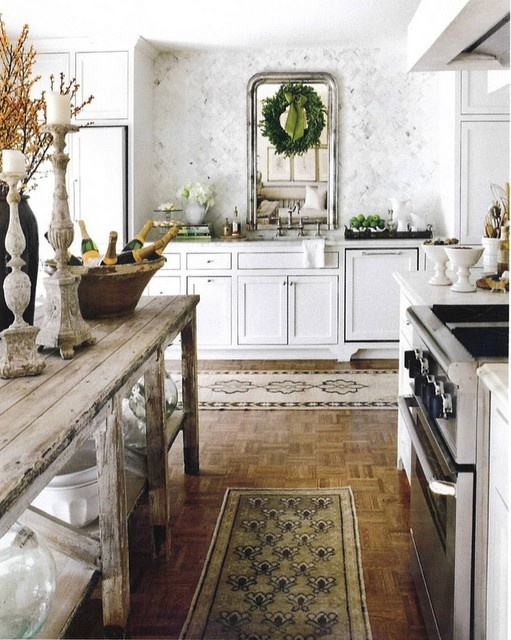 No kitchen island to speak of? 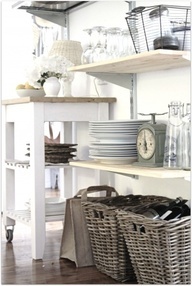 Consider buying a console or skinny work table and placing it in the middle or side wall in your space. You could even put on casters like this one to move it out of your way if necessary. 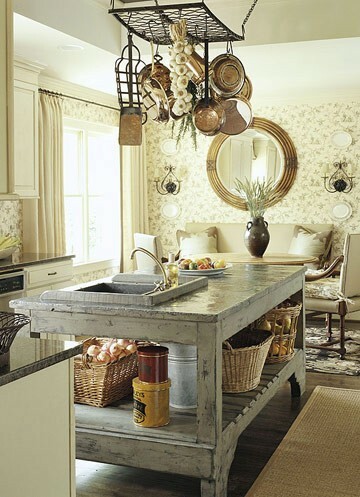 I could just die over this shabby console-island!